Practical and in depth guides to simplifying and improving internal IT and business operations. 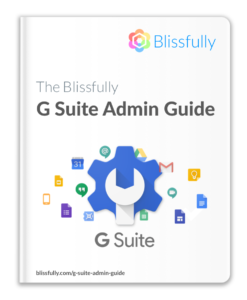 A practical guide for using the G Suite admin console to ensure that your data and users are secure and productive. 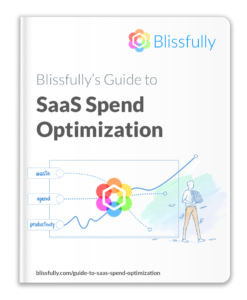 Learn how to benefit from SaaS proliferation with an organization-wide strategy. 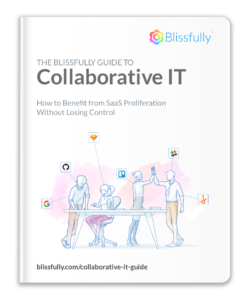 A playbook for handling SaaS proliferation and creating a platform for IT in the age of SaaS. The ultimate guide to help prepare for and ace a SOC 2 audit. Get your new employees up and running quickly, while keeping costs down and maintaining security. 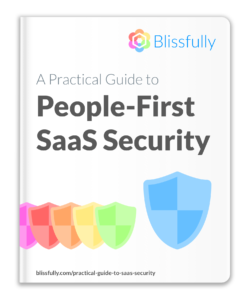 With more information than ever shared across your cloud apps, it's critical to make sure your people and information are secured. Make the end of the employee lifecycle seamless and secure. 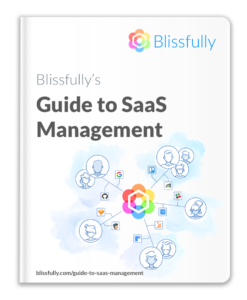 A practical guide for getting the most out of your SaaS investment and avoiding runaway costs. 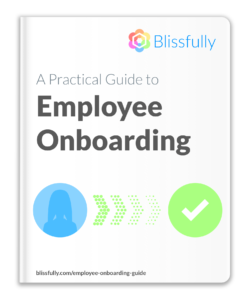 Practical tips to help your organization run smoothly.